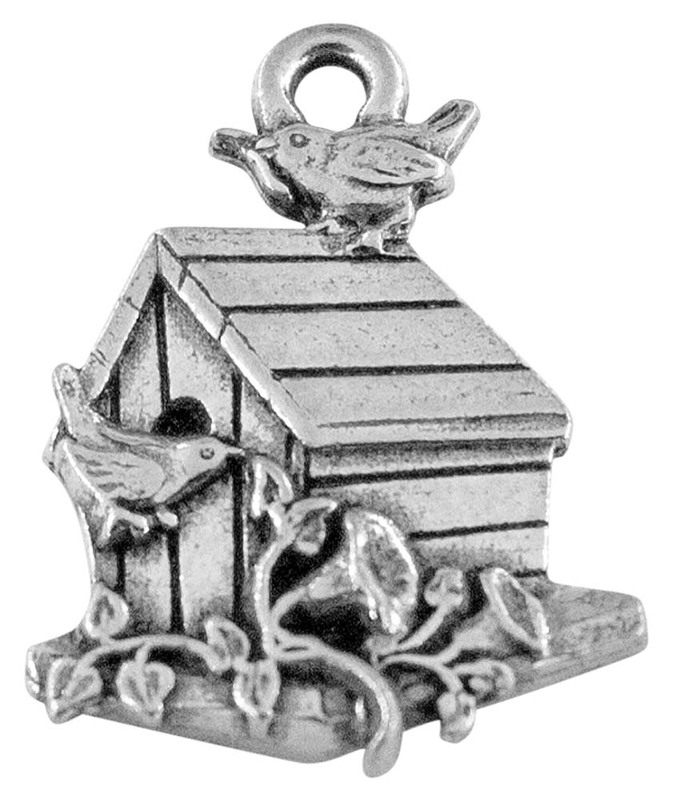 This is a beautifully detailed charm with birds and morning glories adorning a birdhouse. 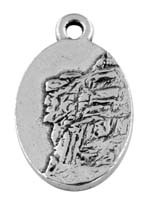 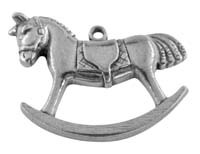 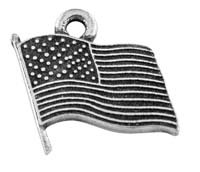 It is hand cast in authentic pewter and made in the USA. 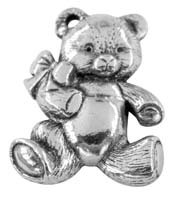 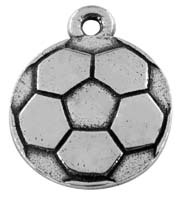 Add to a charm bracelet, earrings, necklace, zipper pull, or other jewelry type item. 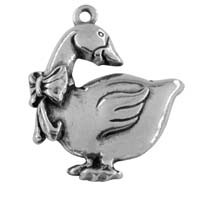 This is a great gift for a gardener or bird-lover in your life.